Just the avocados and nothing but. 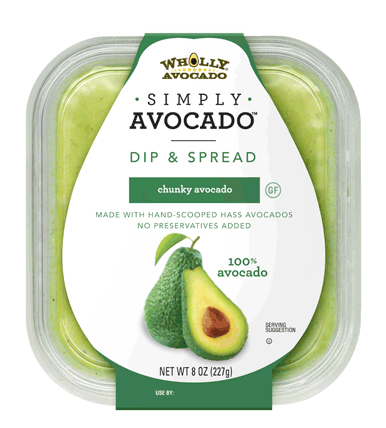 Just the right amount of real Hass avocados, bursting with flavor, are ready whenever you need ’em. 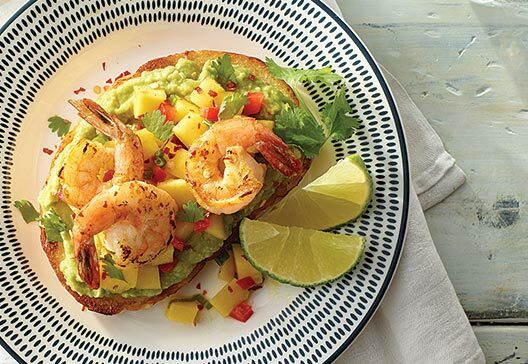 This unique avocado toast recipe is perfect for simple brunch, holiday breakfast to impress your guests - or just as something special for yourself.